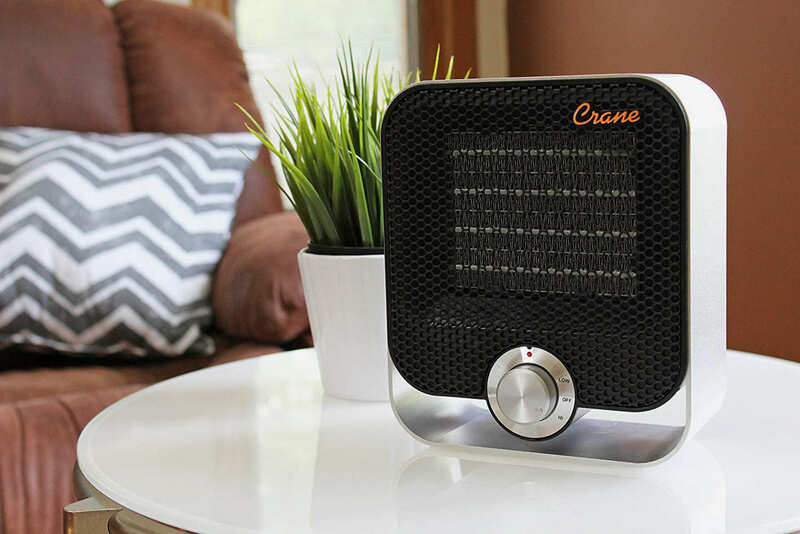 Home » Electricity Blog » Does a Space Heater Save on Electricity Costs? Winter would be so much more comfortable if you could run a space heater in the unheated alcove that became a den when you closed in the screen porch. It’s always been drafty, and the floor is cold even with a big area rug. Big windows keep it fairly warm on sunny days, but by the time kids want to play their video games after homework’s done, or you’re ready to settle down to a movie, it’s definitely cooling down. But it’s a small room, which is why a space heater seems ideal. It makes sense in the kitchen: why use a huge pot on the stove when you can braise your chicken thighs in a compact slow-cooker? It makes sense in the study or the den: why boost the house a/c when running a small fan will keep the room comfortable while you answer your email and pay a couple of bills? Raising the air-conditioning thermostat by a degree or more during the winter, using the toaster oven instead of the big one for small meals, and even cutting down shower time by a few minutes all save on electricity costs. Small economies add up. Thinking small is usually a great way to save money on expensive electricity. One area where that may not automatically be the best strategy is in the best way to heat a room. A wide variety of space heaters offer comfort and convenience, all in compact sizes. It’s important, though, to know whether using a space heater is really going to wind up costing you money. 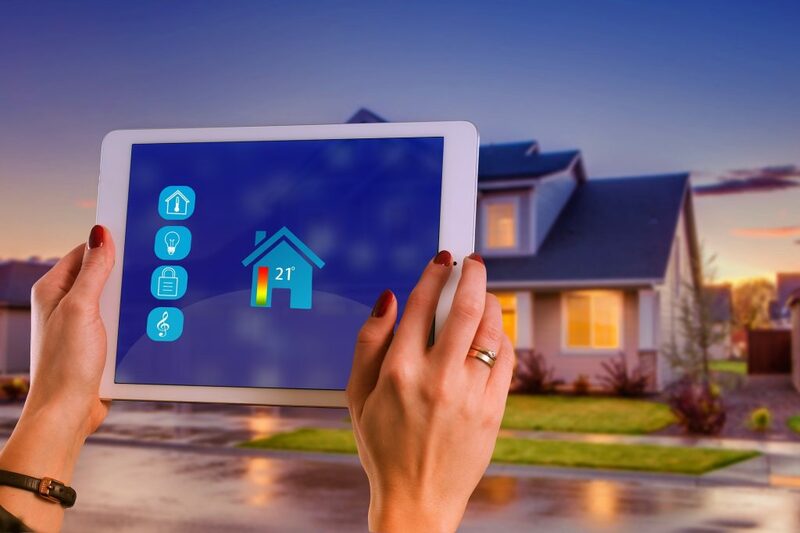 A number of factors come into play: the type of appliances that draw high wattage, the kind of space you are trying to heat, and your electricity plan’s cost per kwHr. Exact power use can be affected by qualifying for Energy Star certification, but it may still come as a surprise that running a hair dryer can use as much electricity as running your refrigerator. Small isn’t always the solution to big energy problems. Of course, a logical answer is that you’re never going to run your hair dryer as many hours a day as you’re going to run the refrigerator. It takes a lot of power, but it’s a short shot. Well, the short shots add up. Part of the cost of running a small appliance is related to the appliance and how much time you need to operate it effectively. The other important factor is the space in which you plan to use it. The first question you need to ask is whether a space heater can answer the problems in the room. Check to be sure that you’ve done all the weatherizing you can before plugging in a heater. Has the crawl-space under your porch-now-den been properly insulated? Have windows been thoroughly caulked? Have you installed shades or curtains over these large expanses of glass? When you go further into the living room, do you feel drafts? Drafts in the living room already suggest that the little den is taking more than its share of your household heat. Weatherizing needs to be done before you add a space heater. And, if the room is cold and drafty after weatherization, maybe your best strategy is to install a door that lets you close off the space during cold months. You’ll have to move gaming gear and perhaps even your reading chair to another part of the house, but you’ll save money. A little room, a little draft, a little space heater . . . a big electric bill—time to change direction! One of the best ways to figure out whether using a small appliance like a space heater can save you money is to compare apples-to-apples. In Texas, as in many other states, electricity use is calculated and billed in kilowatt hours, that is: the cost of drawing a measured wattage for 1 hour. It takes 1,000 watts to make a kilowatt, so the amount is calculated by multiplying the wattage by the length of use; multiplying that total by the rate charged per hour for electricity; and dividing the results by 1,000. This is what the cost of your space heater would look like if you ran it 6 hours a day in the den, so the kids could play video games and you could read and hang out on chilly days (don’t forget that the games cost kwHrs, too!). It costs $1.43 per day to run your space heater as you plan. On a fixed rate electricity plan, allowing for 25 days during the month, that’s basically $35.75. Or maybe more, depending on the condition of the space you’re heating. Wattage, length of use, rate, divide. You can use this simple formula to project what individual appliances are likely to cost in terms of electricity. Run the numbers when you are thinking about buying a new kind of appliance, replacing old appliances or renovating. Run the numbers when you are looking for a new electricity plan. You will learn many things: how you are using appliances, where you can be more economical in your use and how an energy plan with free hours may or may not benefit your patterns of use. In many situations, small appliances do save money on electricity. Performing single or specific tasks, they can often help you control your electricity budget. Do not assume, though, that they are always the most economical way to solve your problem. Some small appliances take a surprising amount of energy to run. And running a big crowd of small appliances can eat away at your energy savings very fast. If your electric plan has “free” hours, try to make more use of watt-hungry appliances during no-cost hours. 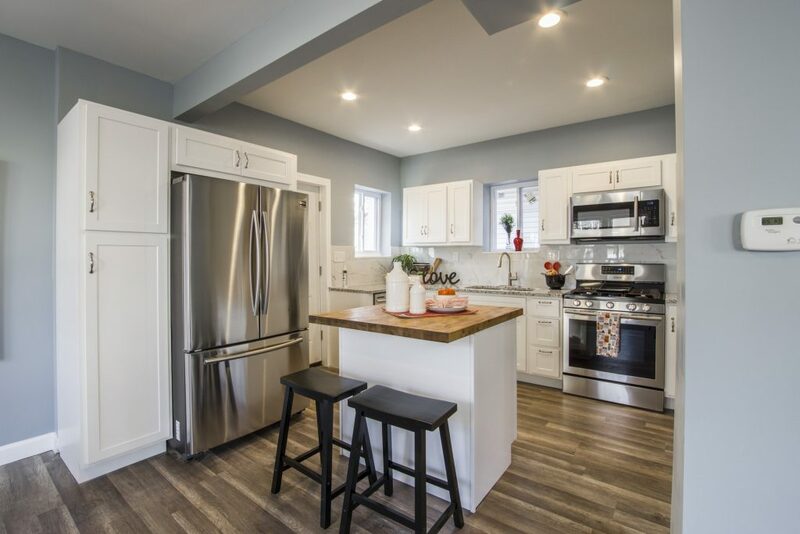 When looking at a new appliance with a very specific function, make sure that it provides a real solution to a real problem, rather than taking up counter-space and time you could use more productively. Take particular care if the small appliance you are considering involves heating or cooling. Keeping your balance with how many small appliances you actually use can help you do lots of chores economically and save on electricity costs.